this week’s awesome finds… and YARN HOP! 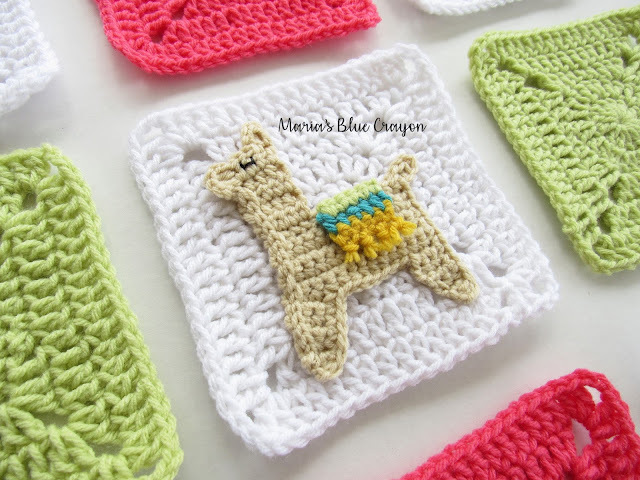 Adorable llamas to hold your yarn/embroidery scraps and it’s a free printable! :D From Picot Pals. These would make cheerful buntings and adorable blanket squares. Llama granny squares from Maria’s Blue Crayon. 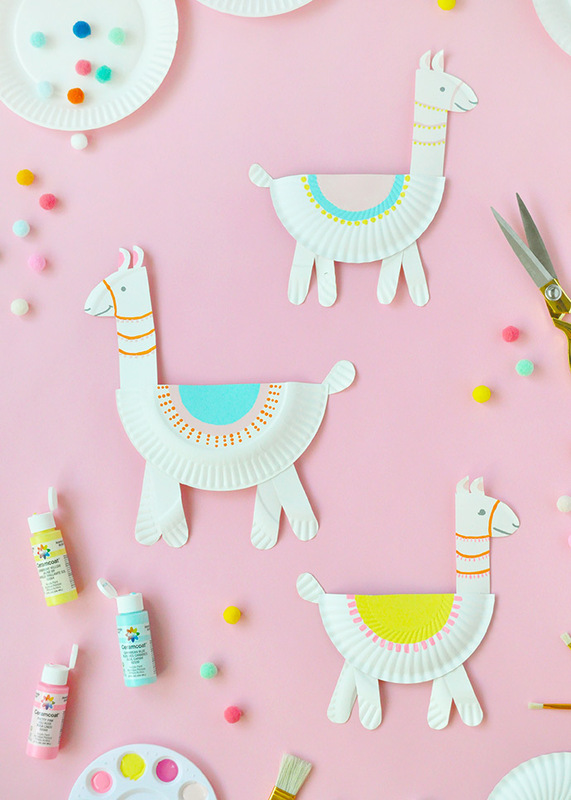 Look at these party llamas made of party plates! From Handmade Charlotte. Why so many llamas, you ask? What’s so great about The Great Toronto Yarn Hop? It is an event where yarn‐crafters get into teams and visit various local yarn shops in Toronto, shop for high quality yarn and enjoy special discounts, knit/crochet/yarn‐craft in public on buses/streetcars/trains, meet other yarn enthusiasts and share projects/tips/jokes, support independent LYS’s, AND raise funds for Sistering, a local, 24/7 drop‐in and support centre for women that offers services like counselling, housing help, meal program, primary healthcare, and a safe place to be. At the end of the day we all gather at a pub for food and drinks and raffle draws! I’ve only been involved for the past couple of years but this event is in its 12th year! What can be more great? If you’re in Toronto or close to it, we would love for you to join us! Tickets can be bought here for just $20. Each team follows a different route that visits different stores, and you can check out all the different available teams/routes and how the whole thing works here. And be quick because quite a few teams have sold out already! 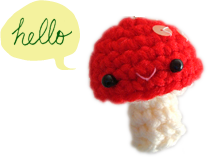 Need ideas for what projects to shop for or what to make during the Yarn Hop? This cardigan is made with two hexagons sewn together! Very clever. Make it with a breeze cotton/linen for summer or wool for cozy fall/winter layering! Imagine using yarn with long transition colour changes! From Make & Do Crew. What about a portable project perfect for knitting on the public transit, like these fluffy clouds? From Bernat Yarn. Making granny squares is another excellent portable idea. 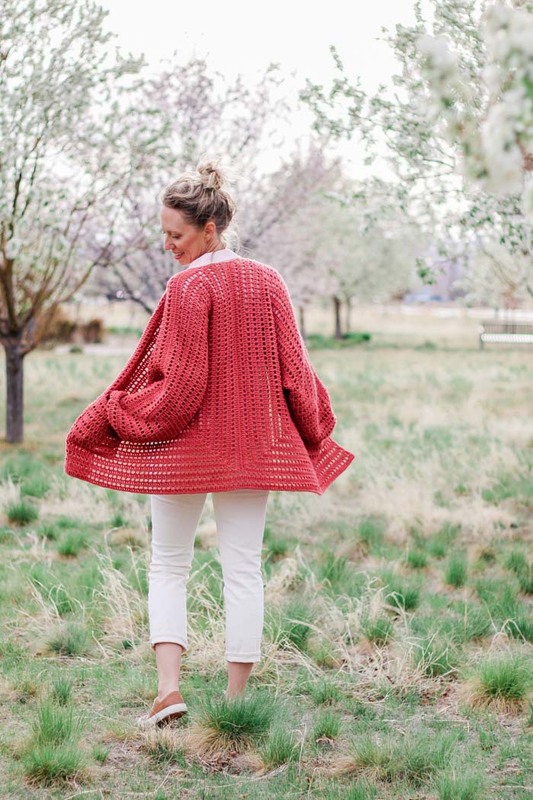 This comfy summer sweater pattern is free this week only on Love Crochet! ces différents petits lamas sont tous ravissants et j’adore les nuages!